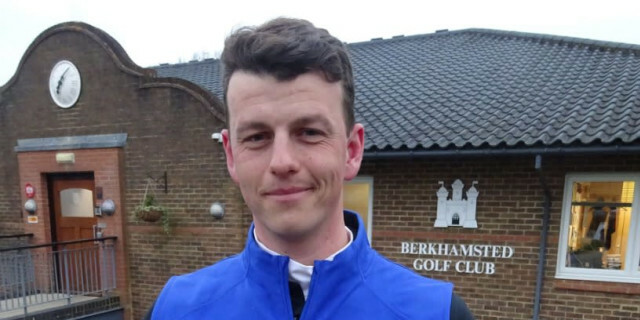 Emulating the great Sandy Lyle with his strategy, Joss Gosling plotted his way successfully around the course with an irons-only approach off the tee to win the 60th Berkhamsted Trophy in association with Bushnell Golf. 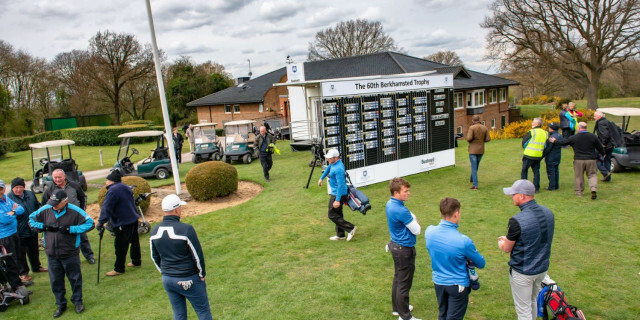 In the 72 holes of this year’s Trophy at Berhamsted Golf Club, the ex-Texas University college golf star from Harpenden didn’t hit a single driver or wood of any kind, resulting in better accuracy off the tee and an average of 14 greens in regulation in each of the event’s four rounds. “So you need to watch your testosterone levels out there. If you try to overpower Berkhamsted, your scorecard will suffer – it suits a shorter-hitting game plan."